Please select a size. 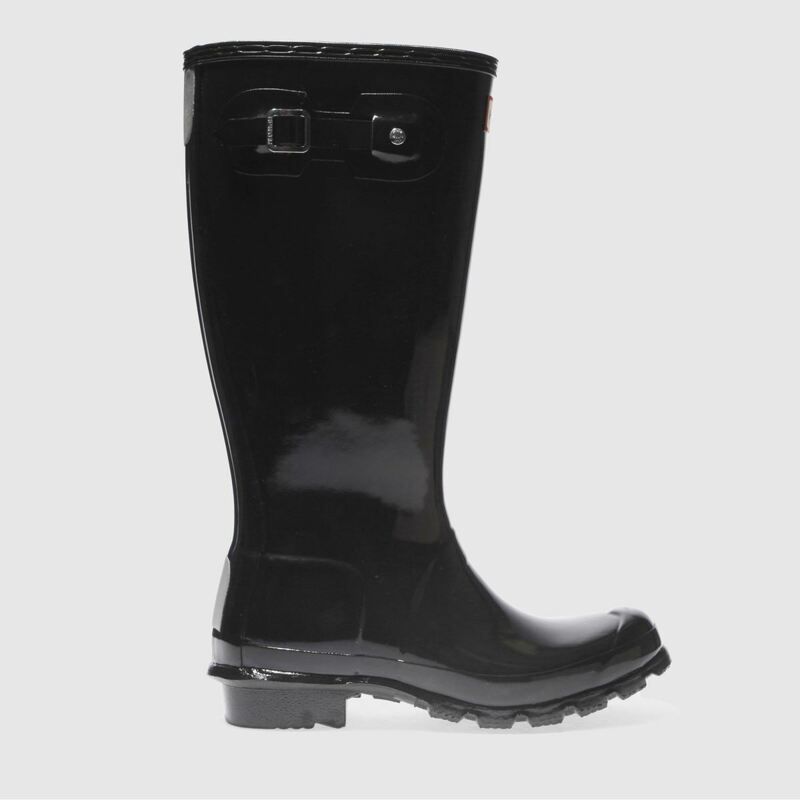 view smaller sizesUK 3 - In StockUK 4 - In Stock Please select a size. 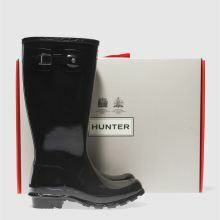 The Original Gloss from Hunter retains all its classic design features whilst being downsized for kids. 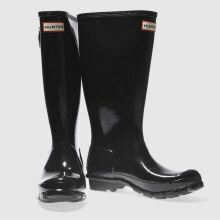 Featuring a black rubber construction, iconic Hunter branding gives a premium feel whilst reflective patches at the back adds an element of safety.